in the form of fusion of entertainment with Japanese culture. 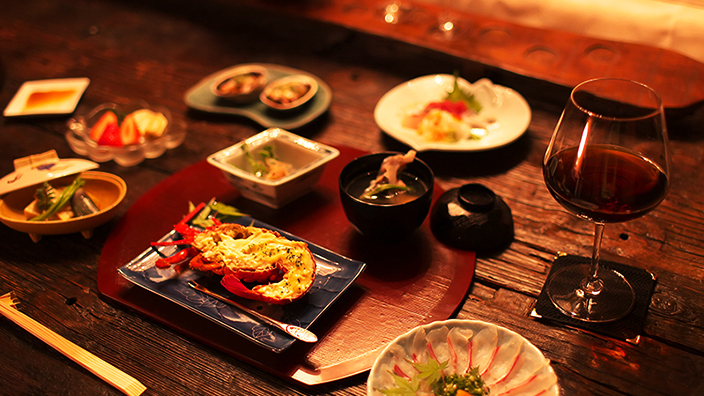 The main reason why the service of Motenas Japan pleases to visitors from overseas is its immersing atmosphere. Private Kabuki live held at a quiet venue facing the luxurious Japanese garden. Japanese dance enjoying the stylishness of Edo. These are no boundary between the audience and the performer; therefore, it creates a special sense of unity. 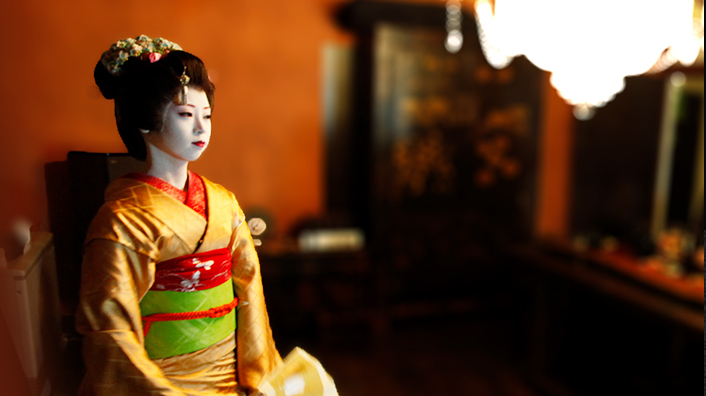 Traditional performing arts such as Kabuki, Ninja, Nihon-Buyo (Japanese traditional dance) provided by Motenas Japan are professional and real where all performers are active on the prestigious stage. Likewise, lecturers of Karate, Judo, and Sumo are the professional leaders who practice hard training repeatedly every day. The performance that they present are only real. You surely get fascinated by high-end performances that rarely can be seen. Customer's requirements vary according to the situation. For example, what you need depends on purpose such as entertainment by company, incentive group travel from abroad, and private trip by family. With considerable experience, Motenas Japan arranges kabuki, ninja, traditional Japanese dance, and Japanese martial arts in accordance with the convenience of customers, schedule, and location. You can get satisfied with even one service, but by combining multiple contents, you can enjoy a more precious experience. Form of a new entertainment that even VIP who got used to entertaining can get satisfied with. Originally, kabuki was entertained at the stage venue such as the Kabukiza（Kabuki theatre located in Ginza area in Tokyo） in solemn atmosphere. Likewise, traditional Japanese dance was limited to enjoy at the venue which was decided to a certain extent like National Theatre. that are private and luxurious at the Japanese garden. at first-rate restaurants and luxury clubs. We will introduce the authentic Japanese quality that Japanese do not even know. Through authentic traditional arts and martial arts in Japan, visitors from overseas will experience high quality services and products of Japan. Moreover,we will offer “the event of impression that led to you" by hospitality that even Japanese have never experienced. 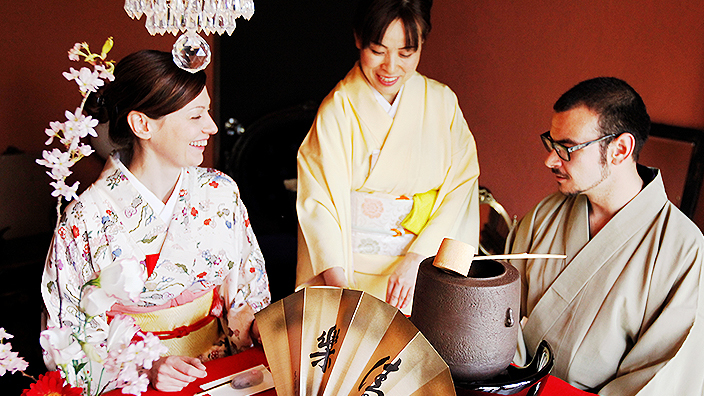 We will deliver quality of wa (Japanese culture) and mind of omotenashi (Japanese-style hospitality) to the world. By giving visitors from overseas a touching moment, they will experience the spirit of high quality service and Omotenashi to the world. We encourage Japan by reaffirming Japanese goodness to Japanese people. There are special cases for foreigners who visit Japan, even in places where Japanese people feel like normal. The number of cases that Japanese people re-recognize the value discovered by foreigners who visited has increased. We will help Japanese people to notice their values themselves and will continue to disseminate the goodness of Japan with local people.